The Book Gazette is pleased to host a guest post today by Joan Ellis, author of “I Am Ella. 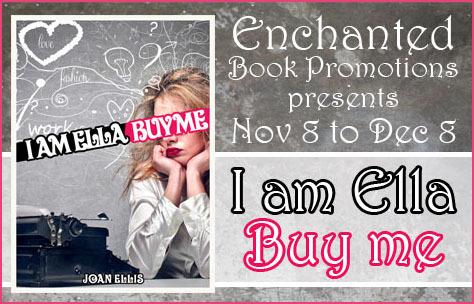 Buy Me”, a chicklit novel with a good dose of humor and some romance. Joan Ellis writes about sales and numbers in her interesting guest post below. Why writing books should never be a numbers game. If I had a pound for every time someone had asked me that since launching my book, I wouldn’t need to write for a living. Sadly, a simple, ‘Fine, thanks,’ doesn’t cut it with the Book Police. Clearly, they’ve never met my family. The closest my Grandad ever got to a book was a bookie. No use gambling on his offspring to spike the sales figures. Friends have been very supportive insisting they purchase a copy to swell the coffers. However, the aim is to keep your mates not lose them under the weight of yet another 70,000 word tome. If they’ve been kind enough to do their bit and buy a book, be grateful and leave them be. The truth is you don’t actually know for sure who has downloaded your book (although I can say, hand on heart, it’s not my family), but before you can respond, the Sales Police deliver another blow, well below the belt. At this point, try not to flinch and say nothing, unless your global sales are on a par with E.L. James, in which case, open the gold-inlaid-spreadsheet and knock yourself out. If your figures are less robust, I suggest you prefix your response with a vague: ‘Oh, it’s not about the money. I write because [insert smart retort here – ideally, one that will leave your interrogator baffled, yet impressed]. If you’re anything like me – I pray for your sake, you’re not – and can never think of anything clever to say in the moment, I find hinting at something grim does the trick. For example, a dysfunctional childhood is guaranteed to have them glazing over faster than a Krispy Kreme donut. Failing that, wax lyrical about the joys of writing. After all, someone that’s all about the sales is never going to understand the pleasure derived from sitting at a laptop for hours on end, making up stuff and tapping out the obligatory 1,000 words per day. Don’t get me wrong, I am not saying never look at your bottom line. Obviously, it’s essential and few things are more gratifying to a writer than knowing the work is being read and what’s not to like about a sales graph that resembles an artist’s impression of the Andes? No, the trouble starts when others goad you into taking a sneaky peek before you’re good and ready. We need to build up to these things. A premature glimpse of your profits is never going to be pretty, far better to wait until the figures are in better shape. More importantly, if we spend too much time looking down at the bottom line, we’ll miss the stars on our way to the top. Title: I am Ella. Buy me. Ella David is Bridget Jones meets Peggy from Mad Men. 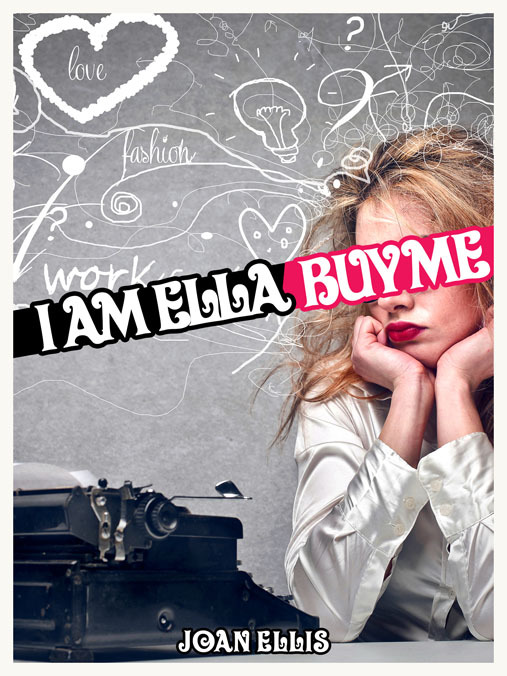 Working in Soho’s mad, bad Adland in the sexist 80s, Ella is a rare beast – a woman in a man’s world, dodging her sleazy boss, Peter. and lust is a must. Thankfully, Ella knows love is more powerful but can two unlikely friendships help her go from a girl in the firing line to a woman calling the shots? 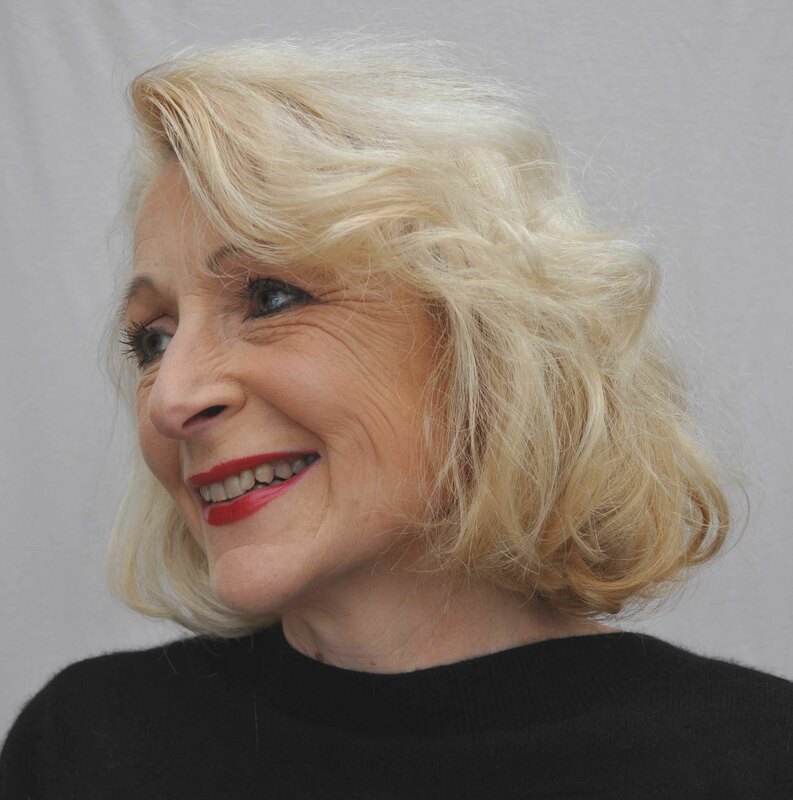 As a lecturer, Joan taught comedian Noel Fielding all he knows about advertising before encouraging him to showcase his talents on a wider stage. She was a lecturer in PR and Advertising at Bournemouth University. She penned a regular column about her daughter for parenting glossy, Junior. Sophie is now eighteen and refuses to read a word her mother writes. Suffering from swine flu and sweating like a pig, she moved from London to her beloved Isle of Wight where she writes and eats cream teas with her long-suffering husband, daughter and cat. She recently launched her books at The Ventnor Fringe and the Isle of Wight Literary Festival. 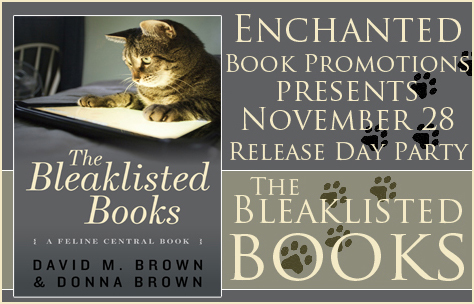 The Book Gazette is hosting a release day party for “The Bleaklisted Books”, a book featuring humor and animals. Happy release day for the book! Some spy is told to carry out an assignment in East Germany to uncover a double agent but he falls for someone prior to this and love ultimately messes the operation up. Proper spies don’t fall in love. Wimps they are! Eric is sent on an exclusive mission into East Germany to assassinate a double agent. Before setting off he is approached by an air stewardess named Fiz who fancies him but he turns her down. She does warn him that it’s cold in East Germany and gives him some cough syrup. Suspicious of the bottle labelled poison with a skull on it, Eric tosses the syrup and completes his mission. When he returns home to England he has a runny nose and is coughing a lot. Fiz realises he has seen through the poison expertly disguised as cough syrup and she runs away. She is shot and killed by a traffic warden who believes her car is parked on double yellow lines. Eric ends the novel by nipping to the pharmacy for some genuine cough syrup. Make available at MI5, MI6, CIA, B&Q and M&S and rename The Spy Who Came Home with a Cold. Dear me, Charlie, I thought you’d like John le Carré’s 1963 Cold War Novel. The Spy Who Came in From the Cold does deal with Communist East Germany where Alec Leamas is sent, under the pretence that he is defecting, and with the intention of locating Mundt, suspected of being a double agent. Alec has a romance with Liz which ultimately throws a spanner in the works. There isn’t anything about cough syrup thankfully and as with Charlie’s other efforts, this one is likely to disappear into the ether. My apologies to Mr le Carré for this despicable alternative to his story. I urge you to embrace the goose-spell of Animal Farm and you will find sanctuary when our difficult war is over. I will add, of course, that given that conquering the world means a long, long, long, long, long war, I will permit you to read another book every now and again. Just remember which books are bleak-listed; e.g. Barry Potterer, 100 Years of Silly Tudor, Prude and Perjury, The Hungary Olympic Games, The Chronicles of Nerdia and Of Mike and Ben. In the meantime, here is a list of books I have vetted and will reconsider for approval if the appro… apprap… proper changes are made. Read this manyule carefully mini-irons. 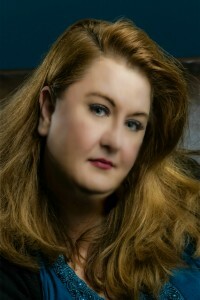 Donna: Donna is a longtime book lover and sometime book reviewer and has devoured books from an early age. She writes short (or long) stories as and when inspiration hits and is married to fantasy author David M. Brown (Fezariu’s Epiphany, A World Apart). She was also co-contributor to David’s book, Man vs Cat, a humorous look at life with six rambunctious rescue cats. 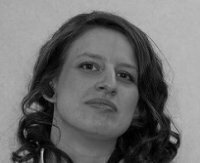 Donna has lived in many different areas of the UK over the last 30-something years but has remained in Yorkshire for the past decade. She ardently disputes the misnomer that ‘It’s grim up north’. 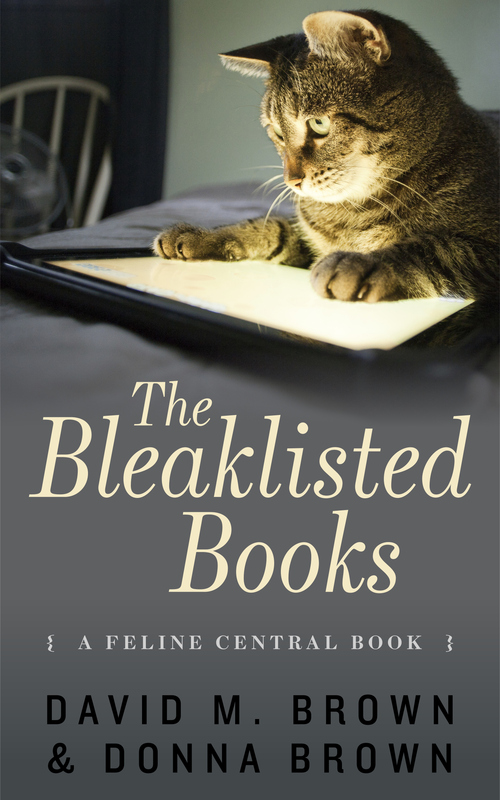 You can find Donna on Google+, Facebook, Twitter, LinkedIn, and Goodreads, or visit her and her husband’s shared blog: B-Lines and Felines. David: David Brown could be considered a fantasy fanatic, especially since he has spent the last 10 years developing a 47,000-year history for his fictional world of Elenchera. 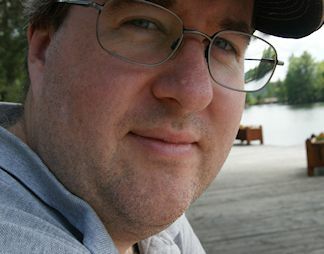 When converting his obsession into literary form, David commits himself to a rigorous writing and editing process before his work can meet his approval. Combined with the critical eye of his wife and a BA Hons in History and English, David’s dedication leads him to his goal of inspiring readers through heartfelt stories and characters. Although David is inspired primarily by fantasy fiction, he also finds his muse in the form of anime, world cinema, history, and biographies. His own books, Fezariu’s Epiphany and A World Apart, combine aspects from worlds both old and new into compelling tales of a world not soon forgotten., David himself certainly does not lack a spirit of adventure; in fact, he left his job in 2007 in order to spend a month travelling. Second only to meeting and marrying his wife, David counts this as one of the most amazing experiences of his life. 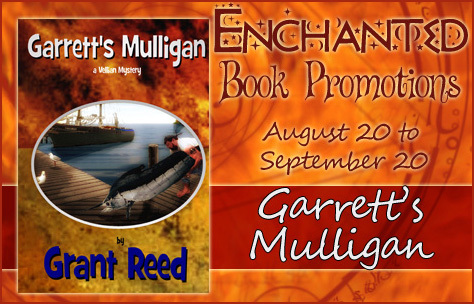 This time around, The Book Gazette is hosting an excerpt from a fantasy/mystery novel entitled “Garrett’s Mulligan”. We hope you enjoy this excerpt! For a second only, the sound of the splashing rain was amplified and Sal turned toward the far door. “Who is it?” he called out. “I’m not done yet. You know the rules; wait outside ‘till I’ve completed the tallies.” No one responded. Sal searched the shadowy corners of the distant entryway, but the light from his lantern did not penetrate the far off darkness. After a moment of silence, he turned back to the safe and removed a bag of coins and a second empty leather sack. Counting out an amount of gold equal to the sum listed in the first ledger, he transferred the funds to the empty pouch. One of the floorboards creaked behind him and he spun, his cane whistling through the air. The walking stick was thrust aside and something hit him hard in the face. He felt himself falling, the pouch of coins dropping from his hand and spilling across the floor. Sal tried to focus on the figure above him, but a trickle of blood half blinded him. With the lantern behind his attacker, only the outline of a man could be seen. “B.S?” he asked shakily. The assailant kicked Sal’s cane away and leaned down indifferently. Sal pulled back when he realized the man held a knife leveled at him, but with the wall behind him, he had nowhere to go. “You are Daniel Kline’s accountant?” asked his attacker in a thick accent. “Please, let me go,” begged Sal. “I only keep the books for Mr. Kline. I don’t partake in any of his ventures.” The newcomer grabbed Sal by the front of his jacket and lifted him to his feet. “You can’t come in here,” sobbed Sal. “There are a dozen guards outside. They’ll be coming for me soon and they’ll kill you when they see you here.” The other man shook his head, his hood dislodging droplets of rainwater as he raised his knife again. “NO!” screamed Sal fighting for his life and throwing punches when he realized the man was going to knife him, but no one heard his screams, and no one came. At thirty-one Garrett Willigins has finally earned his private investigator’s badge. Unfortunately, the bills haven’t stopped coming and building a solid reputation won’t happen overnight. Forced to take employment wherever they can, Garrett and his miniature dragon partner Merle, must dirty their hands any way possible to make a buck. Shoveling manure, chasing cats, and dock duty seem to be the order of the day. 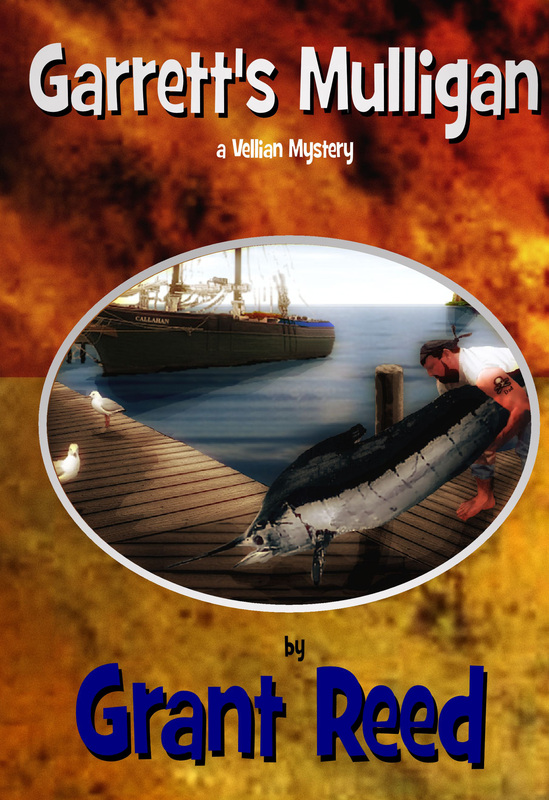 Working off back rent for a notorious gangster isn’t the safest of jobs on a good day, but when the other workers start turning up dead, Garrett finds himself elbow deep in a mystery that could spell a quick end to his short P.I. career.